This week, Michael and Peter discuss the bizarre anime Beast Wars interquel, Beast Wars II: Super Lifeform Transformers. It’s something of a wild ride. Also, Michael brings back the Yuli-Grayson Scale of Kid Sidekick Effectiveness. 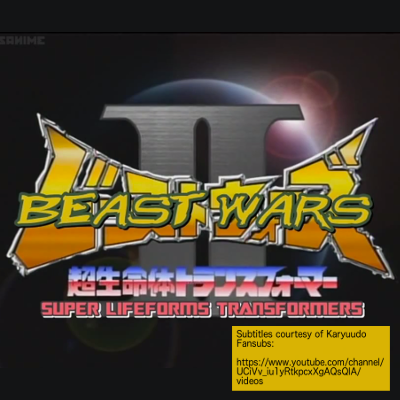 Next week: Beast Wars Part 3, covering season 2.